We are happy to announce the release of the Business theme. This is our second Business related theme, we have released the “Corporate” theme last year, here is the second business theme. 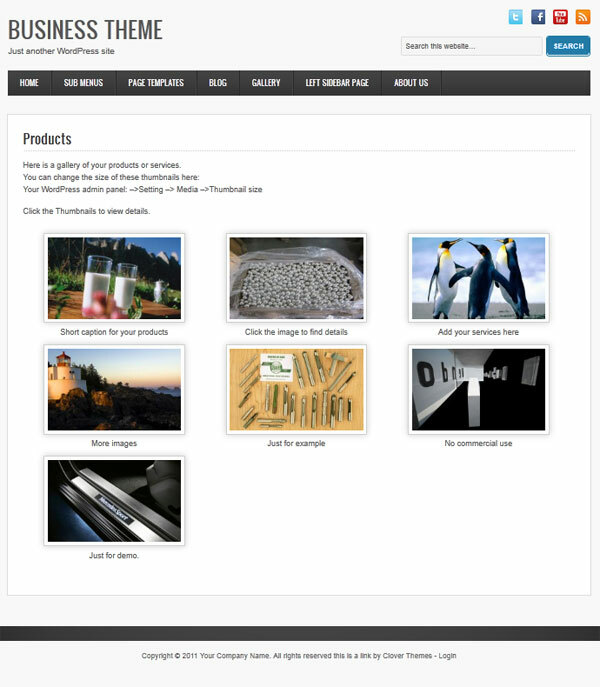 Gallery of this CMS WordPress theme, where you can display your products or services. 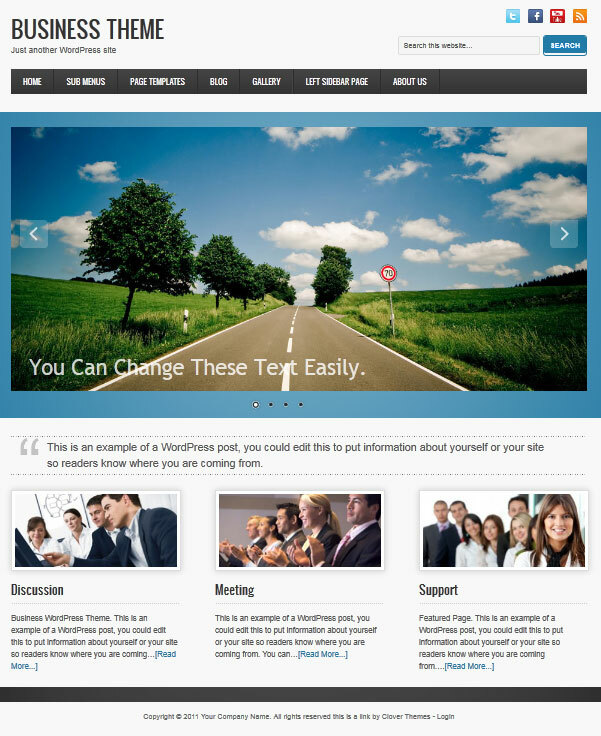 Business is powerful, easy to use minimalist wordpress theme that is perfect for business, blogging and portfolios. Browser compatibility is extremely consistant and valid code ensures everything will run very smoothly. This theme is easy to setup and comes with an xml file with basic content. We haven’t release new WordPress Theme for 2 month, in these days, we are developing new functional themes for you. The CMS (content management system) themes are popular these days, and now we are design and coding 2 new functional, easy to use CMS WordPress Themes. Fixed some bugs and new theme options added. Added 3 portfolio templates and 1 blog page template. This is our latest new CMS WordPress theme designed for beauty, health industry. The Massage Theme is an easy to use WordPress theme which is good for massage SPA websites, salon websites, and other niche sites as you like. If you are a true beauty specialist or just a fan of body care procedures – you should definitely choose our Massage Spa WordPress theme for your personal/professional blog website. Reveal your beauty secrets to the world through a template charged with relaxation, nourishment and delight. Keep your beauty salon clients up to date with any new services and promotions through detailed friendly articles, or just share your ideas about the therapeutic effect of keeping in good physical shape everyday. Build a professional website is not a tough work now, use the most popular and easy to use PHP script to build your website and start your online business now. For example, you want to build a massage website. Massage website design does not have to be complicated. In less than a minute, you can have a fully functioning massage website that can be used for marketing your massage clinic or your solo practice. Try it now and you’ll be amazed at how easy getting on the web can be. Easy to use Theme option, you can customize your site easily. 5 customizable widgets: 3 footer widgets, 1 for post sidebar, and 1 for page side bar, that means you can have different widgets for posts and pages. You can add as many links as you like! 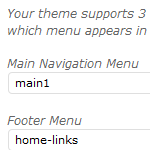 All of our themes are support WordPress 3.0 Menu feature. You can set main menu, homage button menu, and the footer menu by yourself. No jQuery lightBox plugin Needed! You can have a cool style for the images! We have build a twitter widget for you. Just drag the twitter widget to your sidebar, your latest tweets will appear on your site. Your visitors will know the latest news. A theme with good search engine optimized code, you can rank better than others. Style Customization Options (Background Image and Color) And Changeable header background. That means you can change your website background and head banner background easily use this theme. Cool jQuery slider- Featured Content Galore (Featured Categories and Featured Posts), you can change the featured content easily! Yes, we use the jQuery Nivo Slider! Yes, our theme support both Full-width page and full-width posts. You can post full width posts, not only the page. Easy Google Analytic code input. With our theme-option, you can add any java-script to the footer. No matter Google Analytic code or other codes! 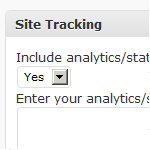 You can tracking your visitors easily. 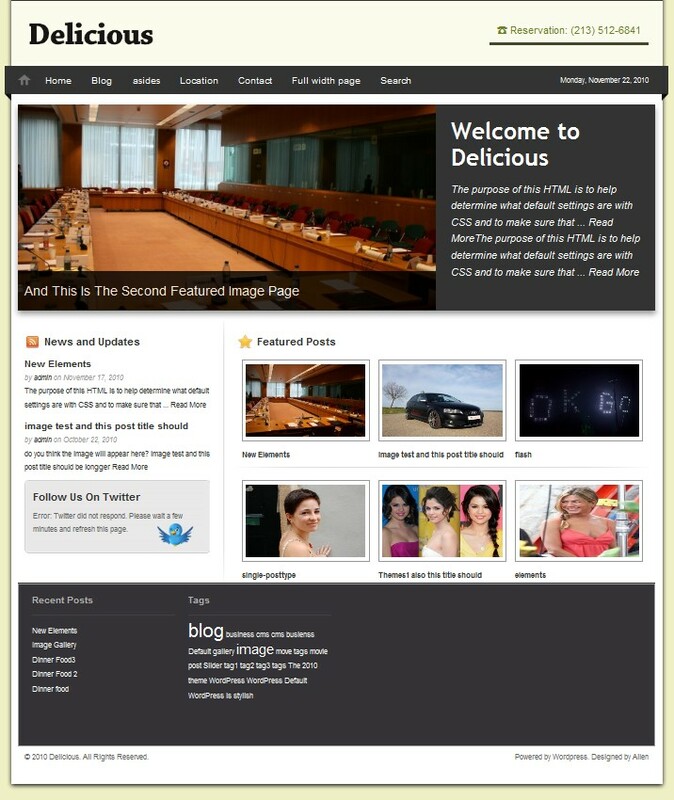 The new “Delicious” WordPress theme which is business centric, but really could be used for any type of website. You can use this theme for portfolios, news or magazine sites as well. A good theme for restaurant, salon, beauty related business websites. Update: we just released a new restaurant WordPress theme named coRestaurant. Check it out here. This is our latest new CMS WordPress theme, which is a stylish functional theme for restaurant and cafe websites, of course you can use this great theme for other business. The WordPress is more and more powerful now, with the release of WordPress 3.0, more new features have added, and we take the advantage of this new version, we designed this restaurant WordPress theme based on WP 3.0 . An easy to use WordPress theme for your site! 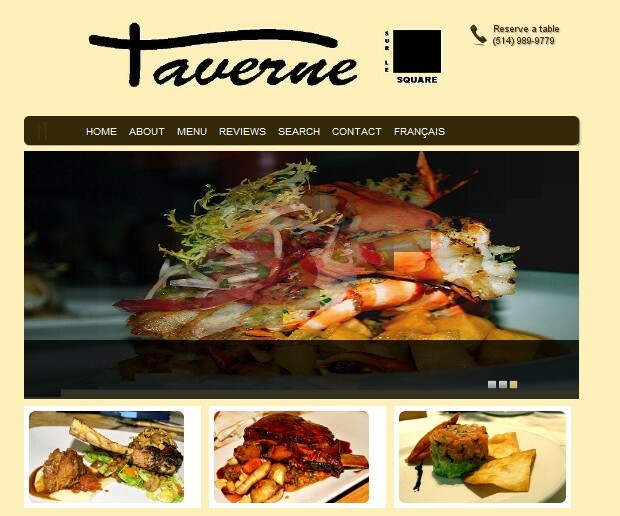 Easy to use Restaurant Theme option, you can customize your site easily. 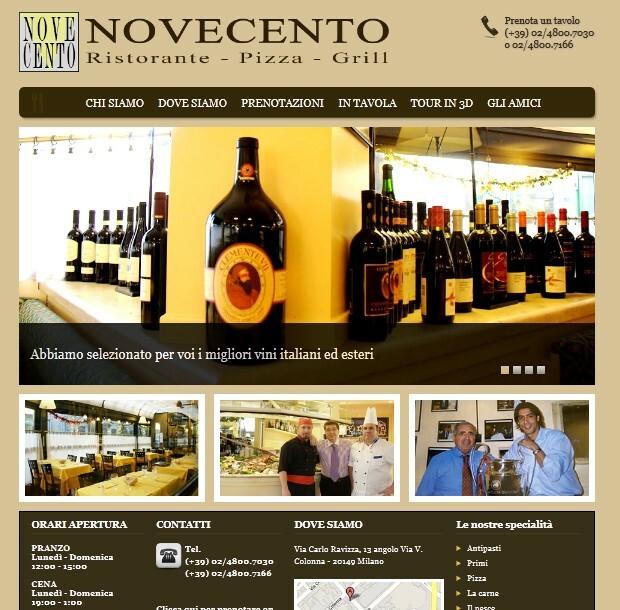 You can add your location easily use this new restaurant WordPress theme. Your customer can find you easily. Unique search page will make your visitors fell better. They can find the information easily use the search page. Different ways to contact with you! We use free contact form plugin in this theme, and we have styled the forms for you, make it look good. Different from blog template, we have build a new category template for menu, you can display your food easily use this new stylish menu template.